Getting up in the morning is always difficult, but with a hearing impairment it can be made even harder. It is difficult to hear the alarm tone, and there is nothing to wake you or keep you awake. 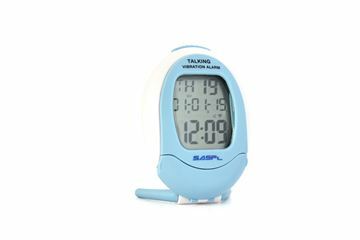 Our range of Alarm Clocks has been designed especially for those with hearing impairments; waking even the heaviest of sleepers. These hearing loss products feature bright flashing lights, extra loud alerts, jumbo LED displays and vibrating pads which can be placed underneath the pillow. 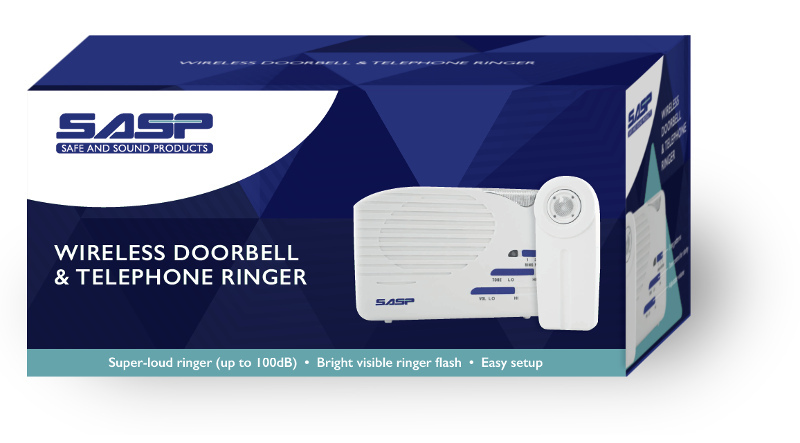 Great for people with hearing aids who take them out at night. 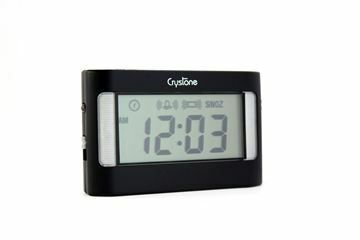 Small battery operated talking and vibrating alarm clock with calendar and timer features. 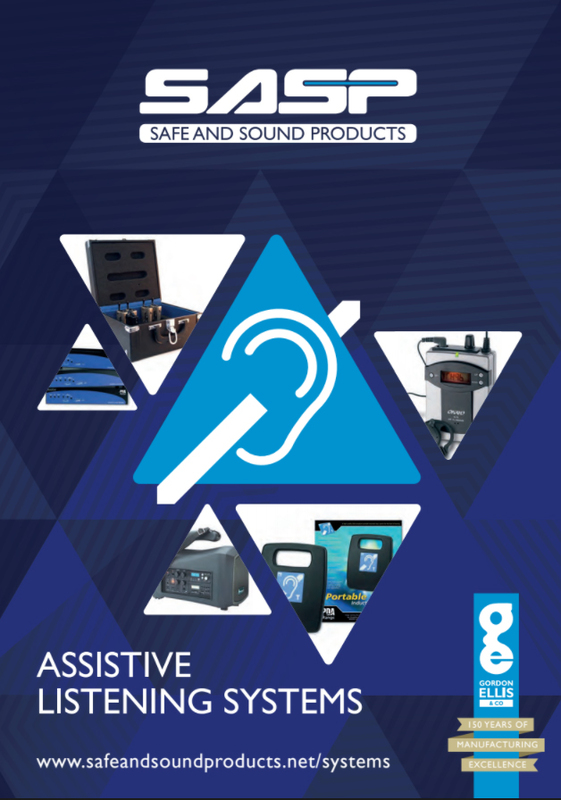 Ideal for people with both hearing and visual impairments. Handy-sized vibrating travel alarm clock. 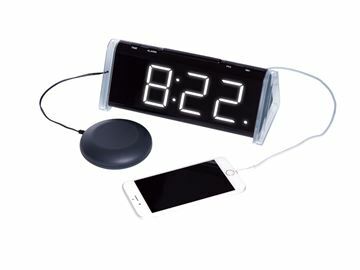 Extra loud, flashing alarm clock with large LED display.